Two identical workshops will be offered on study skills and exam taking skills just in time for final exams. The sessions will take place on December 5 at 6pm in Bonner 414 and on December 7 at 4pm in Davis 101. Students will learn how to retain more information and how to prepare themselves so that they can do their best on finals. It’s all free and no pre-registration is required. All the students have to do is arrive on time and listen. I started using these tips in my last two years of undergrad school and never went below a 3.0 again. UB’s Blackstone LaunchPad powered by Techstars will host Dr. Irfan Khan, MD turned entrepreneur for a How I Built This – an authentic and raw interview of an entrepreneur by a student entrepreneur on Wed., December 5th at 6:30 p.m. in 210 student Union, UB’s North Campus. Irfan Khan is an MD turned entrepreneur – and he’s innovating in the healthcare industry. In 2015, he founded the startup company Circuit Clinical, which is working to transform the efficiency and experience of clinical trials. Now, patients can learn about clinical research opportunities from physicians they trust and pharmaceutical companies can be more confident that they have the right candidates. Circuit Clinical acts as an Integrated Research Organization and has the advantage of both physician and participant engagement, a network of more than 1 million patients and technology products to enhance the entire experience. You are invited to attend our annual GloBULL Gallery Photo Exhibition. 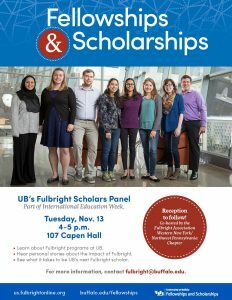 This event is held during International Education Week to showcase the meaningful study abroad experiences of University at Buffalo students. UB students who studied abroad (outside the US) as well as international students who study at UB have submitted photos and testimonials and many will be there in person to share their extraordinary experiences with you! We hope you will come to see our world through our students’ global lens! The full IEW schedule can be viewed at buffalo.edu/intlservices/iew. 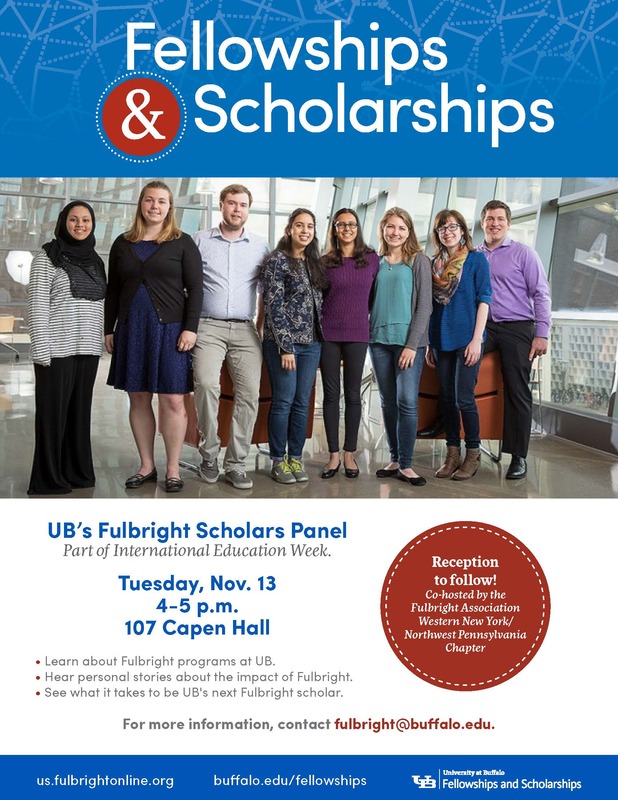 The UB Student Leadership International Dialogue and Exchange (SLIDE) Program is an abbreviated international learning experience specifically designed for UB student leaders, giving them an opportunity to learn about leadership and culture from a global perspective and interact firsthand with other student leaders from around the world. UB SLIDE 2019 will take place from May 21 – June 1, 2019, and will be traveling to London, England and Paris, France! Applications accepted on a rolling basis until 11:59 PM on Sunday, December 2, 2018.